Philip Levinson has over 30 years of real estate and fund management experience in the Asia Pacific region, including 15 years focused on capital raising (both equity and debt in private and public markets) for global asset managers such as LaSalle and Blackstone. In addition, he has served as CEO of 2 SGX listed REIT’s, one of which, the EUR1.35bn Cromwell European REIT ((CERT) the listing of 74 assets in Europe, the first of its kind in Singapore), he led through IPO. Philip’s investor contact base includes regional Sovereign Wealth and Pension Funds, as well as Family Offices and High Net Worth investors. Philip established Park Hill Real Estate Asia in 2012, prior to which he had set up Blackstone Australia. 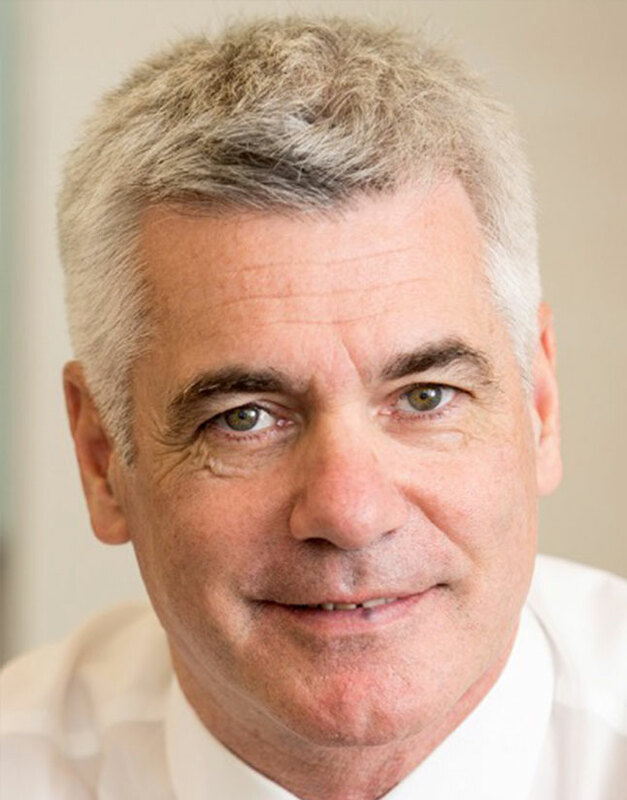 Before moving to Singapore in 2005, Philip held senior positions at Westpac Institutional Bank (Head of Hotels and Co-Head of Institutional Real Estate) as well as CBRE and JLL. After graduating with a Law Degree from Bristol University, Philip commenced his career as a valuer, which lead to his admission into the Royal Institute of Chartered Surveyors, of which he is now a Fellow.